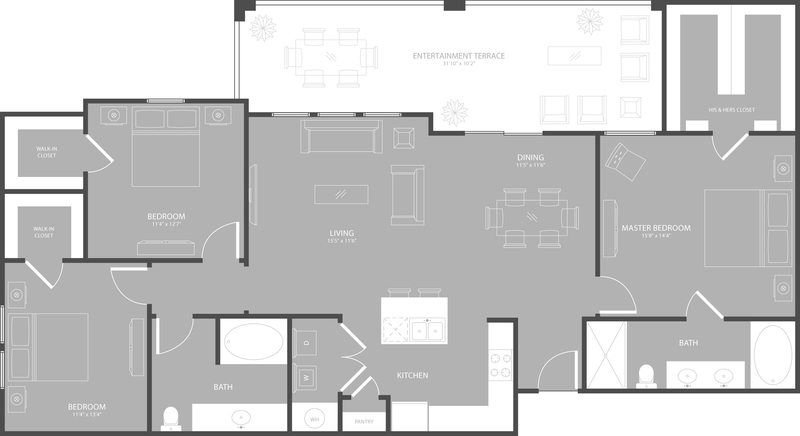 Valid From : Apr 05, 2019 Incentives vary by floorplan, lease term and move-in date. Please call for details. The Towers at Spring Creek offers a selection of stunning one-four-bedroom apartments, each handsomely designed and fully equipped with an unmatched assortment of amenities.Find your niche with relaxed one-bedroom apartments as large as 804 sq feet or a spacious four-bedroom as large as 1,900 square feet. Stretch out with soaring 10-foot ceilings and 8-foot doors, and brighten your room with abundant natural light pouring from oversized windows. Contact us today for a tour of your new home!